Snickers Unlined Jackets are great for year round wear, giving you protection from the wind and rain while allowing maximum breathability and comfort. 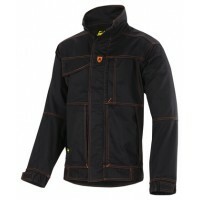 Discover our range of Snickers Unlined Jackets for sale at Snickers Direct now. 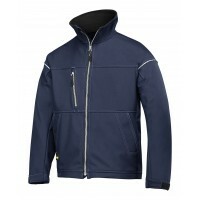 Snickers 1557 Anti flame Retardant Jacket, Flame Retardant JacketModel: 1557 SnickersDescr..